John Paul Poynter was born May 20, 1940 in Long Beach, California to John Dow and Dorothy Teresa Poynter. He passed away on March 22, 2019 in Portland, Texas. With his father in the U.S. Navy, the family moved frequently. John lost his mother when he was eleven years old. Spending much time with his paternal grandparents, Mr. & Mrs. L.D. Poynter, John was especially close to them. A longtime Corpus Christi resident, John was in the first graduating class of Mary Carroll High School in 1959. He and his wife of over 57 years, Joy Lynn Poynter, met in the tenth grade and married on January 27, 1962. Their lives centered around Christ and His church, beginning at Norton Street Church of Christ and later, at Windsor Park (Kings Crossing) Church of Christ. 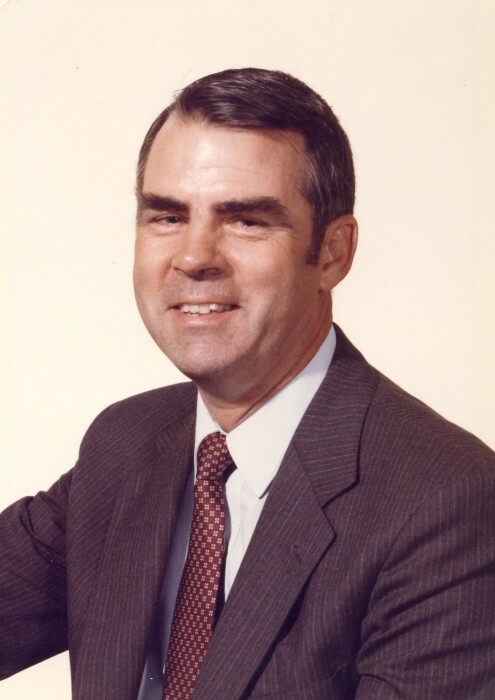 John soon began his career in life insurance, earning his CLU in 1973. He was affiliated with Southwestern Life and Texas Life before starting John Poynter Insurance Agency. He and Joy won trips to Hawaii, the Bahamas, and Switzerland. John loved the insurance business and established close relationships with clients. Becoming a “servant” was John’s highest goal. Joy became a Christian in 1954 and John in 1959. They have been members at Kings Crossing for more than 47 years with Joy in charge of the Bible Teachers’ Workroom and John as a Bible School teacher, deacon, and elder. A Corpus Christi Caller-Times’ article featured John as “Volunteer of the Year” at Nueces County Juvenile Justice Center (April 1993). He had not missed a weekly session in eight years. There are happy memories of camping trips enjoyed with family and friends over the years. John loved his family dearly and was dedicated to taking care of them. Even as his physical health deteriorated, he managed to demonstrate his deep love and care in spite of personal discomfort or pain. He refused to stop looking for ways to get well and went to great lengths in search of answers. John is survived by his devoted wife, Joy; his son, John Edward Poynter (Shannon) of Taos, New Mexico; and daughter, Terry Lynn (Daniel) Madero of League City, Texas plus, five grandchildren: Ezra Poynter, JinJoo Poynter, Hailey Larsen, Jenna (Bryan) Wright, and Jacquelyn Larsen. A memorial service is scheduled at Kings Crossing Church of Christ, 5901 Yorktown Boulevard, Saturday, April 6, 2:00 p.m.